Children certainly don’t come with a manual. By the time a child reaches their teenage years, they have probably already experienced a number of things that children of the past hadn’t. The generation of today faces challenges that most parents didn’t have when they were in school. Though there has always been peer pressure and competition, today’s student commonly sees drugs, bullying and mental health problems with their friends and family. How can a child deal with this while maintaining a social life and getting good grades? 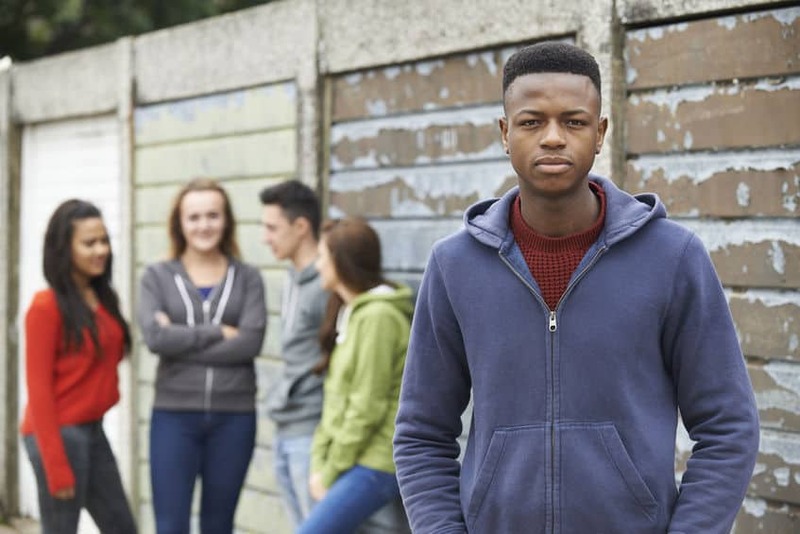 It’s a tall order for even the best students, which is why parents must often lean on outside resources such as a teen treatment center for assistance. Teen treatment centers are becoming commonplace in our society. Just because a child has youth on their side, doesn’t mean that they cannot be plagued by depression, anxiety, serious mental health disturbances, and substance abuse. Statistics show that between 20 to 50 percent of all teenagers are suffering or have suffered from depression. So out of two kids, one is likely to battle a mental health issue. Why are our kids so anxious and depressed these days? According to Suicide.org, a teenager takes their life every 100 minutes in this country. We can only estimate the answers to these questions. However, being proactive is essential. 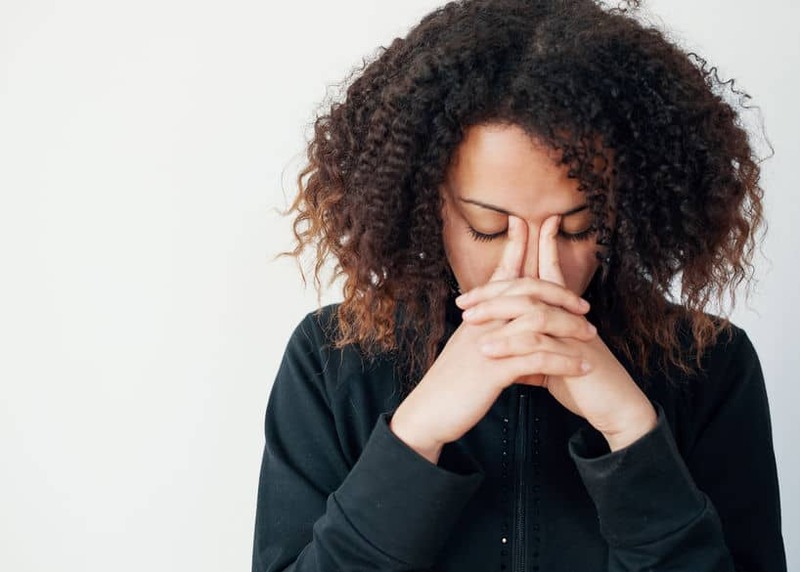 If your family has a history of mental illness, then you should be aware that the chances of your child struggling with mental health issues increases. As a parent, you must be proactive and know when it’s just the blues and when your child needs help. Many teens shut their parents out of their life, and they self-medicate. 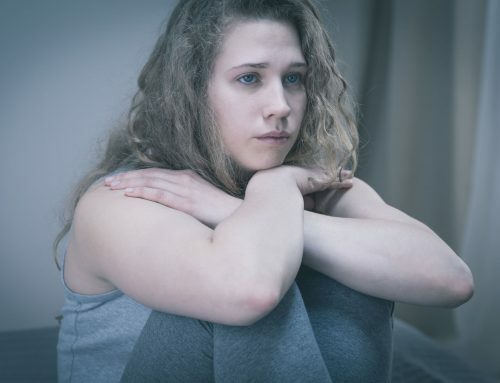 Nothing takes the edge off depression and anxiety, like heroin, cocaine, marijuana, opiates, and the plethora of other drugs available in most schools. To put it boldly, if you don’t get your child help, then they will find a way to cope the only way they know how. 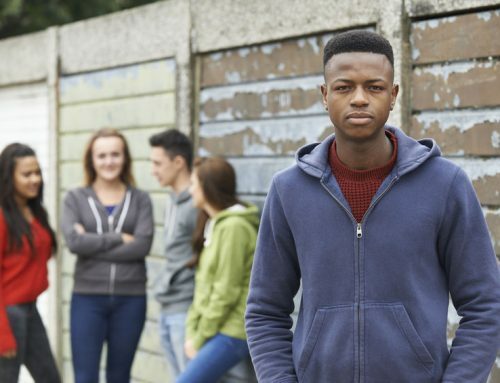 Teen treatment facilities often focus as dual-diagnosis centers, which means they will treat substance abuse issues as well as any mental disturbances. Often those that are using narcotics, opiates or barbiturates have an underlying disorder that is fueling the dependence. Treating the mental health aspects allow them to fix one problem and then focus on the addiction. Without addressing both, the patient won’t be a success. No parent has all the answers, so turning to the professional is the best option. By the time most families reach out for help, relationships are already damaged, and trust is broken. 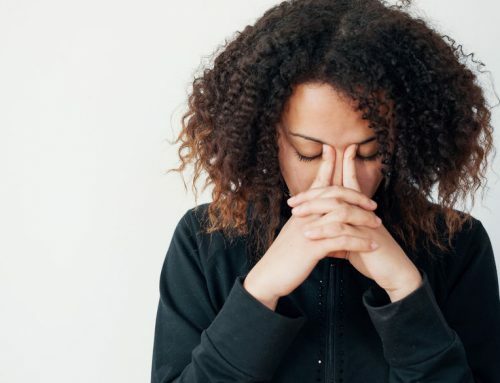 If you or someone in your immediate family has had a mental disorder, a study conducted shows that there is a 10 percent chance that you could have passed it along. Because of these alarming statistics, centers focus on the family unit. One of the best services offered at these centers is counseling. Not only will they help the teen but the whole family. During these sessions, everyone gets to work on the issues that are troubling the family collectively. Teens often feel they can freely engage and talk more in this environment because they have an ally in the counseling staff. The goal is to bring everyone back together to cohabitate peacefully. Raising children is not easy, even with the most well-behaved ones. Add mental health issues like ADHD, Oppositional defiant disorder, depression, anxiety, and mood disorders, and a parents’ only chance is to get help. Don’t ever be ashamed to reach out and get your teen the assistance they need as their life may depend on it.